The Go Sail project is underway at the 1851 Trust. This innovative project provides 14-16 year old students living in the Solent area new experiences both on and off the water. 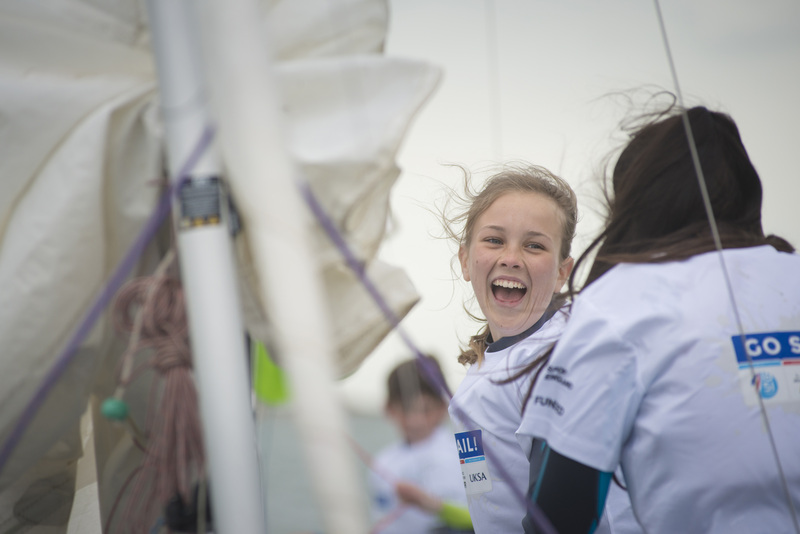 Funded by Sport England, the project includes free sailing opportunities coupled with a Science, Technology, Engineering and Maths (STEM) education programme. Go Sail has been developed by the 1851 Trust, the official charity of the Portsmouth based British America’s Cup team, Land Rover BAR, led by Sir Ben Ainslie. The 1851 Trust works to enable, engage and encourage young people from a wide demographic to not only experience sailing but also to understand the role of STEM subjects and careers in the real world, in particular, the exciting America’s Cup. 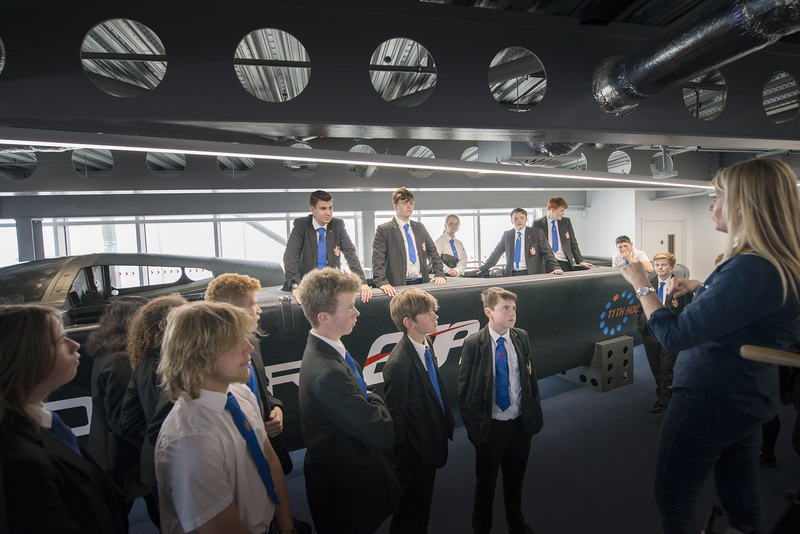 Held at the Tech Deck and Education Centre at Land Rover BAR’s Portsmouth base, the students learn first-hand about the technological developments behind the British America’s Cup team. They also take part in an interactive workshop, designing their own sails and testing them in a wind tunnel. The students then enjoy an afternoon of sailing delivered by Portsmouth Watersports Centre and UKSA, the charity and maritime training centre. In the coming months 2000 children from schools in the Solent area will participate in the Go Sailproject. The young people will then be encouraged to participate in sailing in their local areas during the school holidays and will be able to apply for a place on a four-day RYA Stage One and Two sailing course at a significantly reduced cost. Over the summer months, the 1851 Trust will offer a similar opportunity to pupils and schools from around the UK as part of its Land Rover BAR Roadshow.